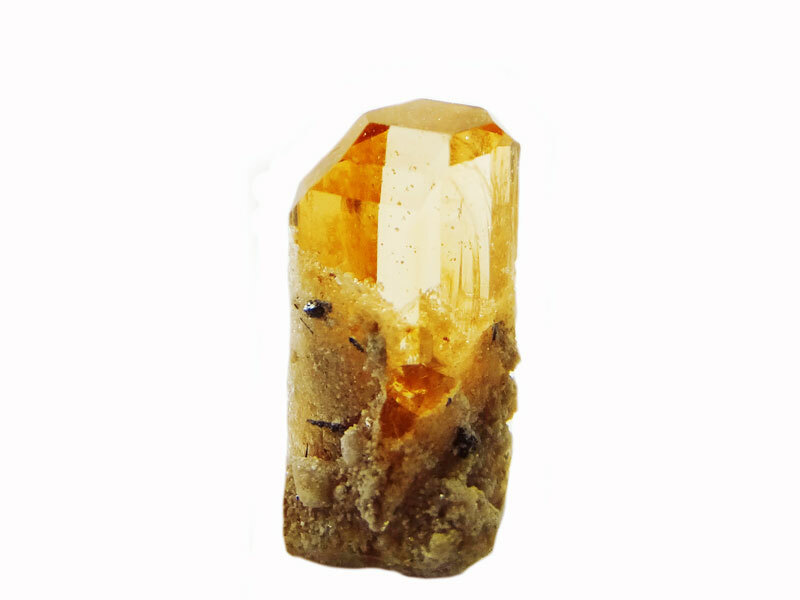 Topaz | Gemstones from A-Z at Rocks & Co.
Back Home Gemstone Information Topaz | Gemstones from A-Z at Rocks & Co.
As 'imperial hues' are rare in the gem kingdom, beautiful yellow/orange gems such as Imperial Topaz are both unusual and highly prized. Historically golden brown to yellow, Topaz today comes in a diverse array of gorgeous colours, giving it great versatility. In mineralogical terms, Topaz is a hydrous aluminum fluorosilicate with a unique crystal structure that makes it a hard and dense gemstone. One of the world's hardest minerals, Topaz is actually the hardest silicate mineral, making it a good choice for everyday jewellry. 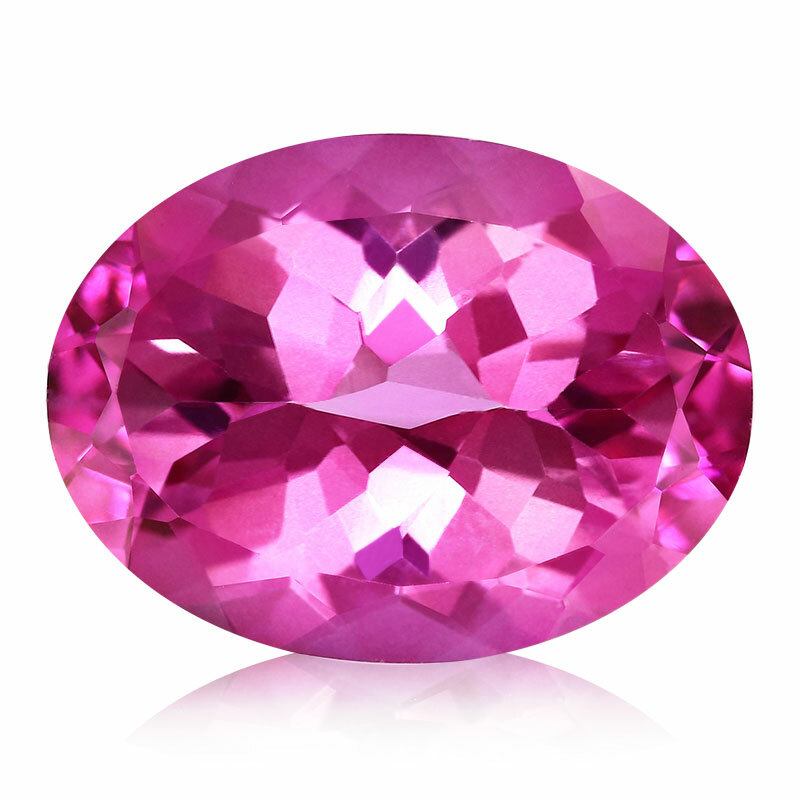 It also has an excellent clarity with a beautiful, soft velvety brilliance due to its high refraction and transparency. 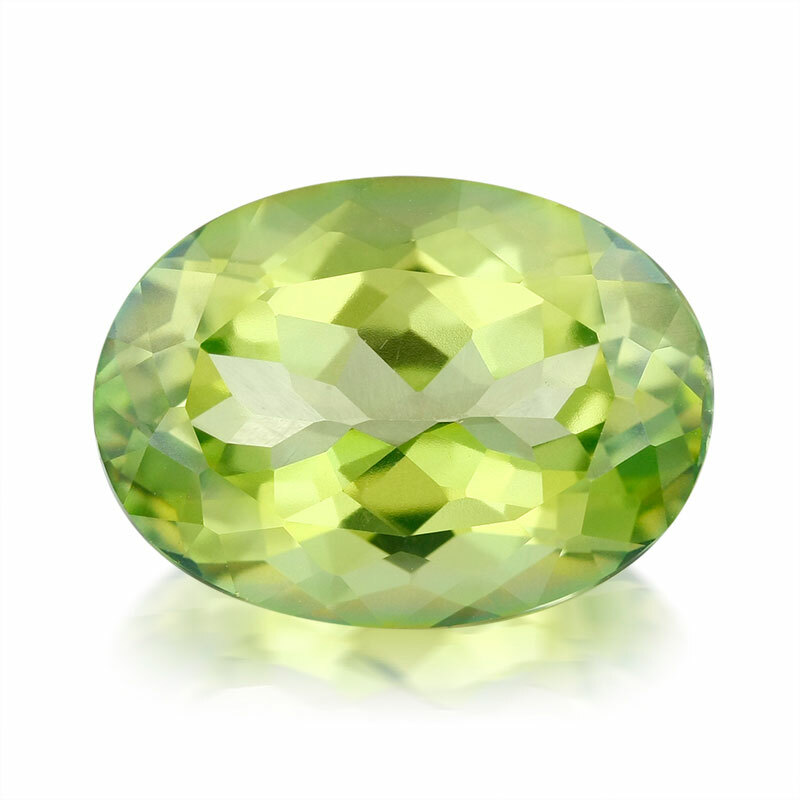 The etymology of ‘Topaz’ is believed to have come from either the Sanskrit 'tapaz' meaning fire, or from the Greek word ‘topazios’, their name for Zabargad, of an island in the red sea and the ancient source of Peridot. 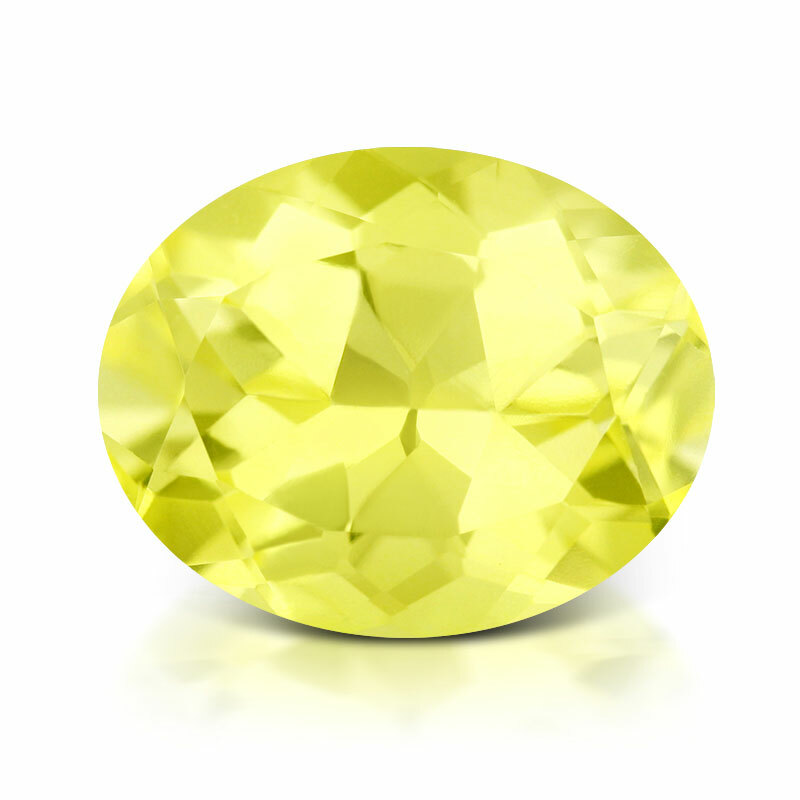 In ancient Egypt Topaz was called ‘gem of the sun,’ as they believed its golden-yellow hues were coloured by the sun god, Ra. 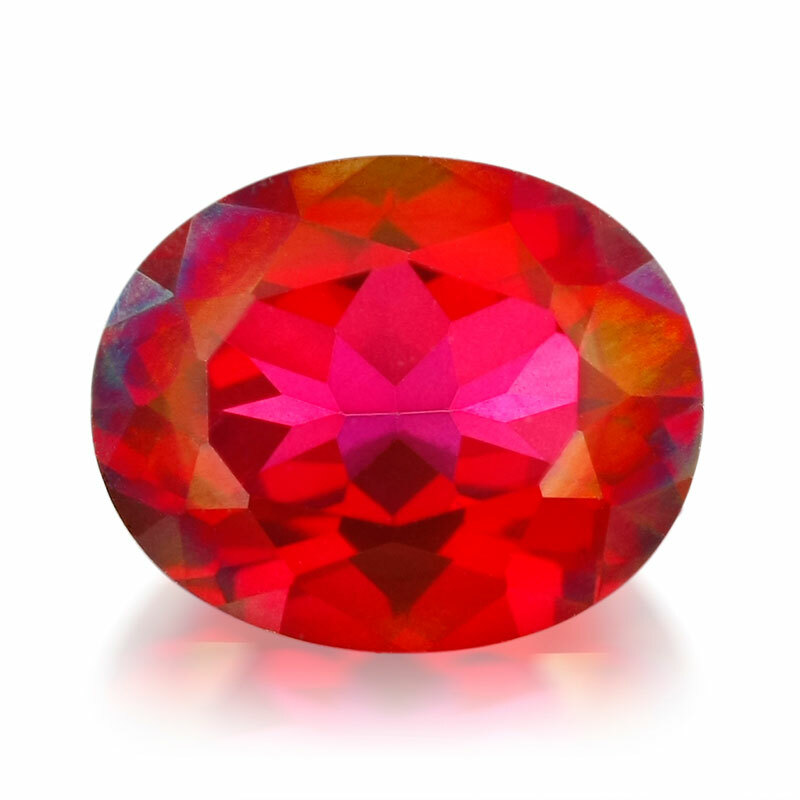 With advances in modern enhancements, today's gem market has a multitude of beautiful colour choices for Topaz - everything from Diamond whites to mystical blends has made Topaz, the birthstone for November, the ultimate fashion gemstone. Topaz is a transparent gemstone with an eye-clean clarity (no visible inclusions when the gem is examined 6 inches from the naked eye). 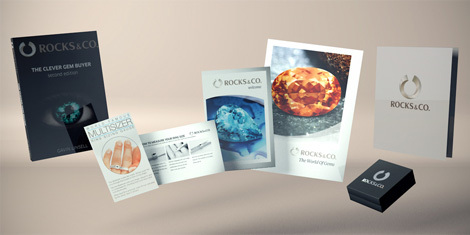 This is the marketplace standard, and Topaz with visible inclusions is priced accordingly. 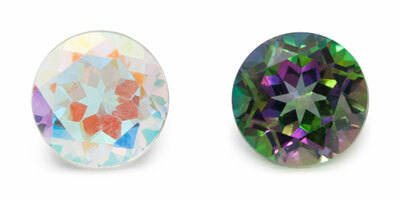 Topaz is strongly dichroic (two-coloured), with one colour usually darker than the other. Imperial Topaz looks great in low-light conditions while Blue Topaz (including London, Sky and Swiss) favours daylight or fluorescent light. 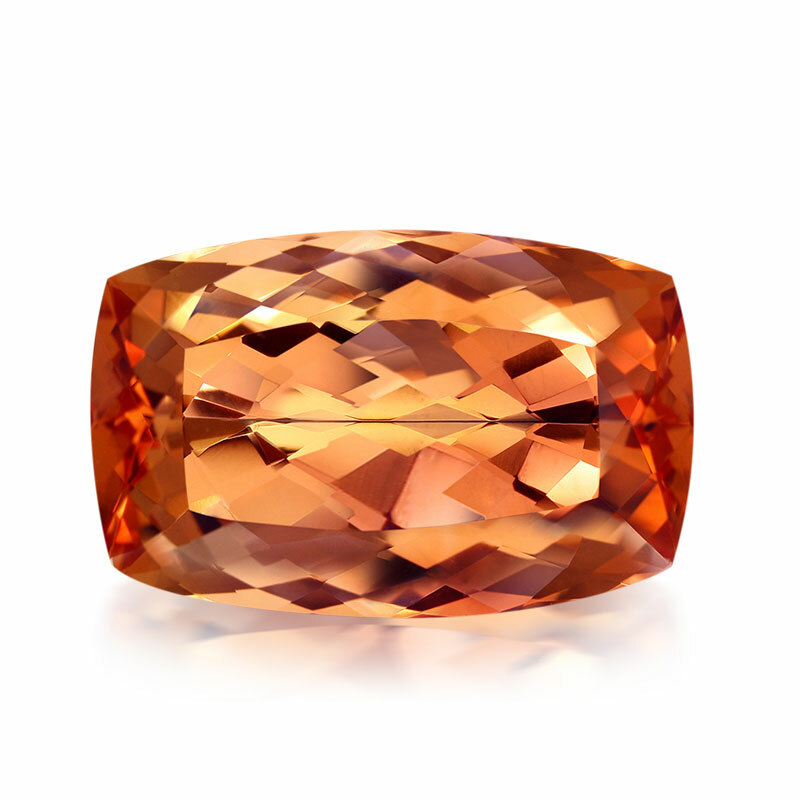 Imperial Topaz's yellow-orange are priced lowest and reddish-oranges highest. The prefix 'AAA' is often used to denote top quality, although the only differentiator is their superior colour. 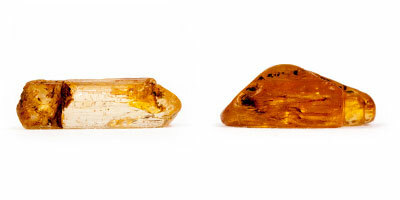 Topaz is found in many countries including, Burma, Mexico, Mozambique, Nigeria but are primarily extracted in Brazil. It is also only in Brazil that can you find Imperial Topaz, the 290 square-kilometre Topaz belt near the town of Ouro Preto is the world's primary deposit of Imperial Topaz with most extracted from a single mine, Mino do Capão. Due to its sole deposit, fine Imperial Topaz is very rare in every colour, shape and size, making it highly recommended for the clever gem buyer. With orange-pink hues and a soft velvety brilliance, Imperial Topaz' beauty is truly an incomparable gift from nature.